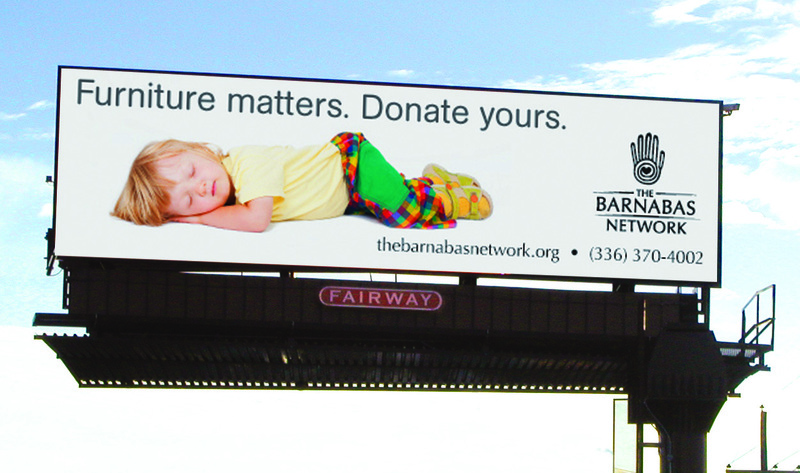 It feels great to be able to support The Barnabas Network. They provide gently used home furnishings to victims of fires; families moving from homelessness; mothers and children fleeing domestic violence. 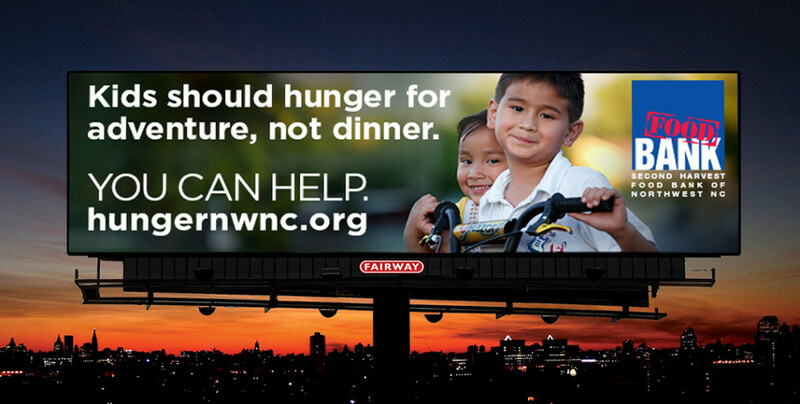 #FairwayOutdoor.